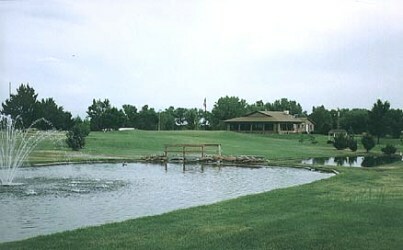 Bassett Country Club is a Semi-Private, 9 hole golf course located in Bassett, Nebraska. 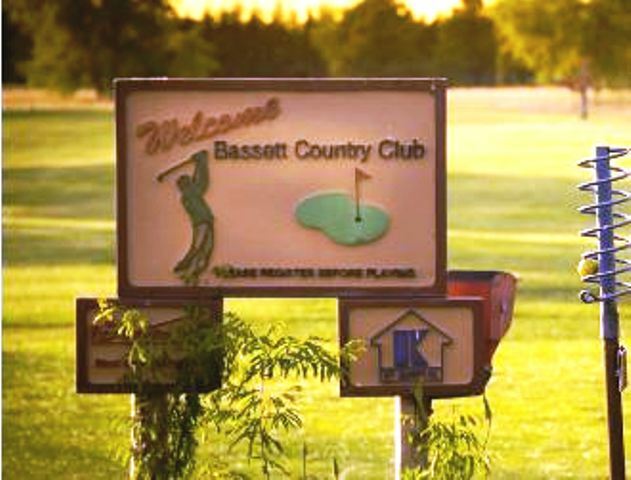 Bassett Country Club dates to its opening in 1950. The course sits on flat Nebraska prairie. The fairways are wide with a few bumps and rolls and moderately tree lined. Water and bunkers are not a factor. The challenge comes from dogleg fairways and the small raised greens that are severely sloped. 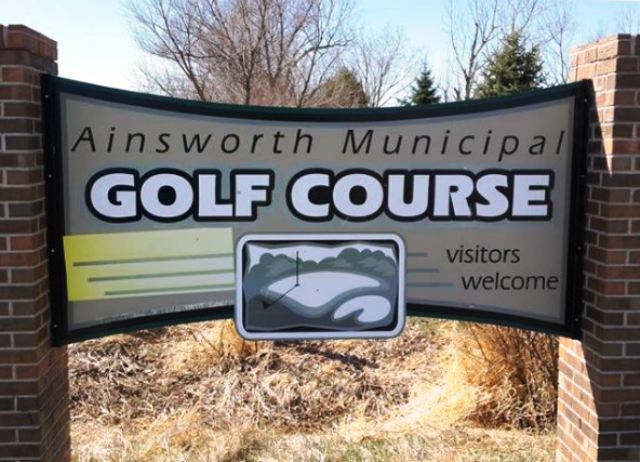 Bassett Country Club is a fun rural course with a relaxed atmosphere.